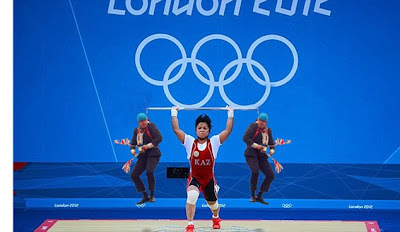 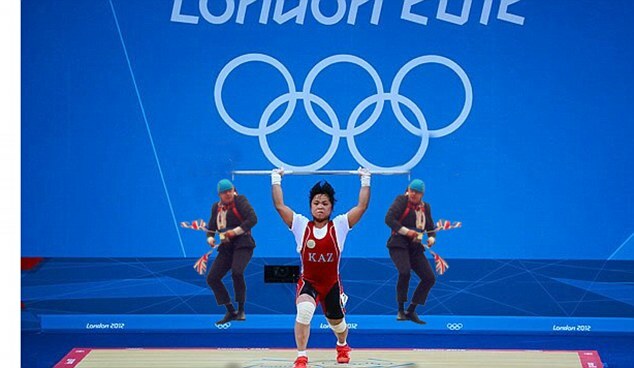 His blundering appearance on a zip line over Victoria Park immediately swept across Twitter, so it was only a matter of time before Boris Johnson's latest stunt went viral. 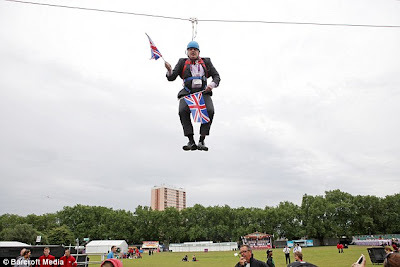 The Mayor of London had appeared yesterday on a zip line in central London, only for the stunt to backfire when he became stranded in mid-air above bemused onlookers. 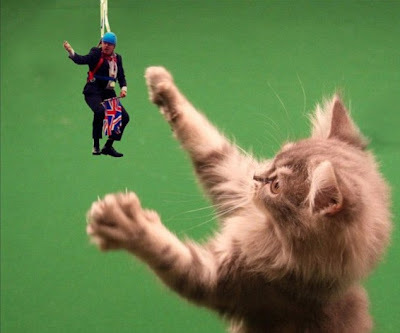 And as with any eye-catching news picture which captures the internet's imagination, it wasn't long before the dangling mayor had been subjected to some serious Photoshop work. 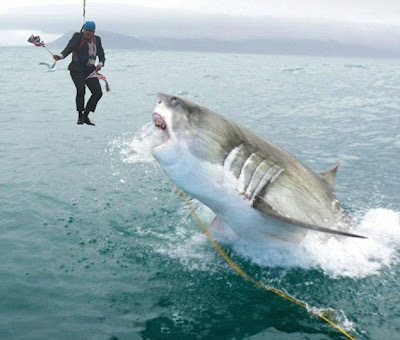 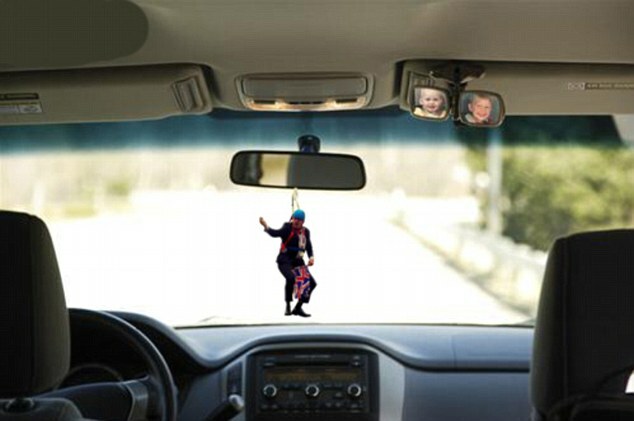 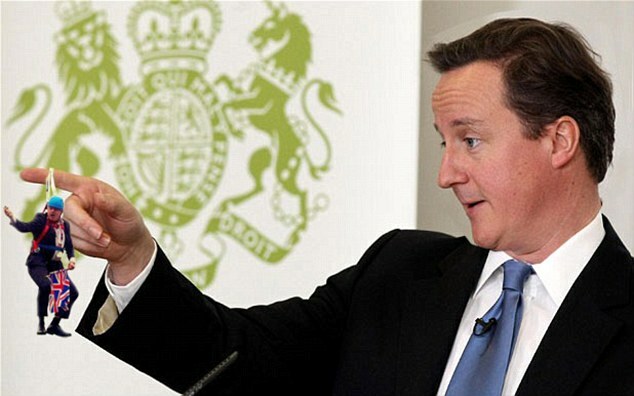 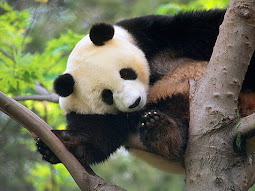 Internet memes showed the London mayor narrowly avoiding the jaws of a shark in his now iconic zip wire harness, while another hilarious spoof showed him hanging haplessly from the mouth of a giraffe. Another viral pciture closer to home shows Mr Johnson hanging in the place of one of the pods of the Emirates cable car next to the 02 Arena. 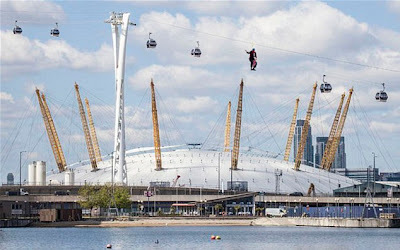 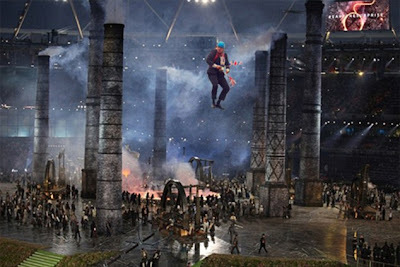 Mr Johnson became stuck when he tried out the 45-metre high, 320-metre long zip wire at the London Live event in Victoria Park, where visitors can watch the Games action on a big screen or try their hand at a range of Olympic sports. Eventually event staff pulled him to safety.